“I am an Aesthetic Therapist at The Wembley MediSpa. I have worked alongside Dr Pillay and the well-established team at the Wembley MediSpa for over a year now. Hi there. I just want to let you know some feedback about my appointment today. 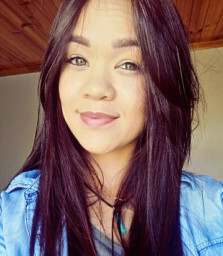 Tamryn was one of the sweetest and best beauticians I have ever had any treatments with at any salon in cape town. Thanks.